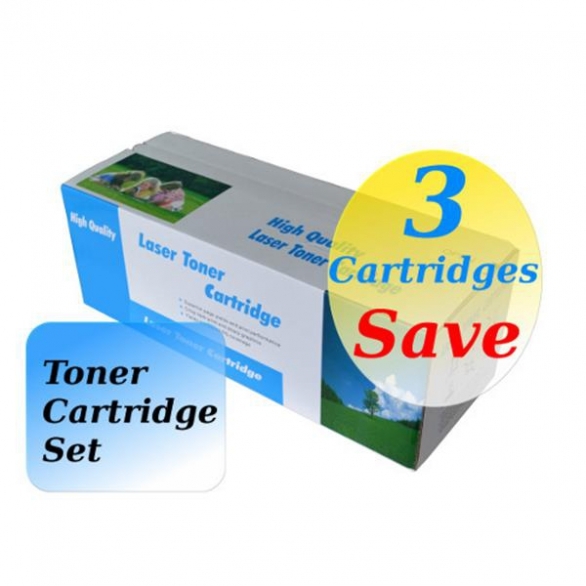 A compatible TN2150 TN350 laser toner cartridge. For use in : HL2140, HL2150N, HL2170W, MFC7340, MFC7440N, MFC7840W mono laser printers and multi-functions. Please note that the drum cartridge and toner cartridge are bought separately for these printers. Page yield: 2600 Pages @ 5% coverage (TN2150 also replaces the lower-yield TN-2130 TN2130).